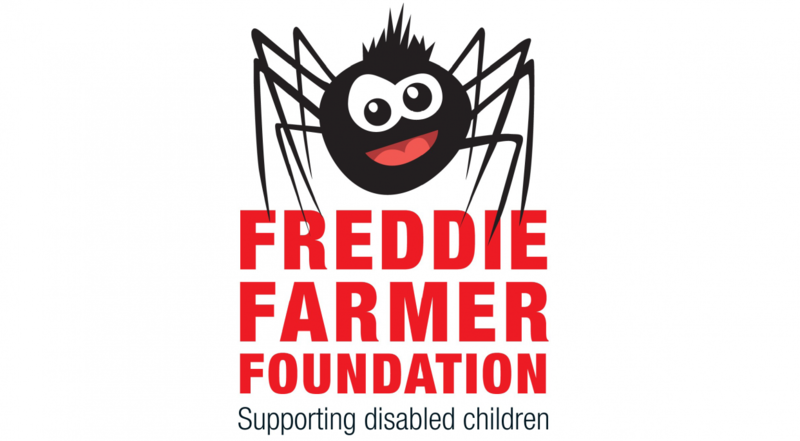 Freddie Farmer Foundation is an independent charity, born out of the vision of Danny Catchesides who founded the Freddie Farmer Foundation charity in 2011 to raise funds to set up a subsidised physiotherapy centre in London, UK for children with cerebral palsy and mobility problems. 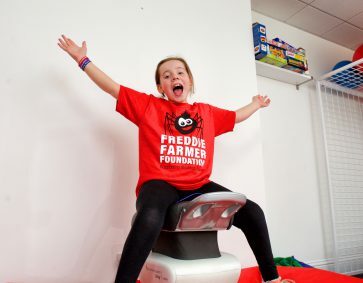 The inspiration behind it all was his grandson, Freddie Farmer, who was born at 28 weeks with cerebral palsy, weighing just 2Ibs 12oz. We opened our doors in 2015 to provide intensive block session physiotherapy programmes for children aged 3-16 years affected by cerebral palsy and mobility problems, as well as providing support for their families and carers. 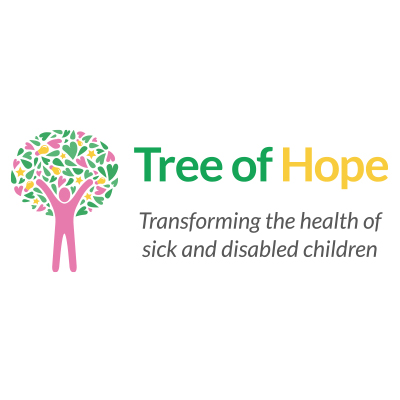 Today we support children with a variety of physical disabilities and from all backgrounds to take paediatric physical therapy to a whole new level by combining specialist equipment and therapeutic exercises using techniques pioneered in Poland. 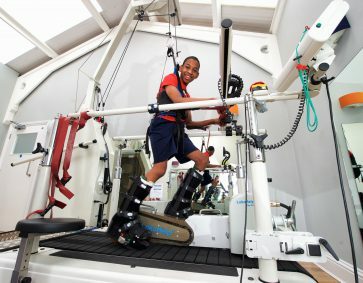 We provide access to a team of highly experienced physiotherapists who use a unique and specialised piece of equipment called The Spider, with elasticated ropes so that children can do their exercises upright, several Therasuits (in various sizes) which consist of a series of elastic bungee type bands to properly align the body, support weak muscles and provide external stabilization, and a LokoHelp electromechanical gait trainer to build up the leg muscles required for walking. We also use traditional therapeutic equipment such as parallel bars, paediatric steps, treadmills and thera benches to facilitate therapy.